2018 was the first year of Melvin Fund grant and fellowship awards! Read more about the research projects that were funded, and please consider making a donation below to fund even more great work in 2019. Open the drop-down menu under the heading "How should this donation be applied?" and select "Scott Melvin Memorial Fund." ​Scott Melvin, former Senior Zoologist with the Natural Heritage and Endangered Species Program, was an internationally recognized leader in Piping Plover conservation. 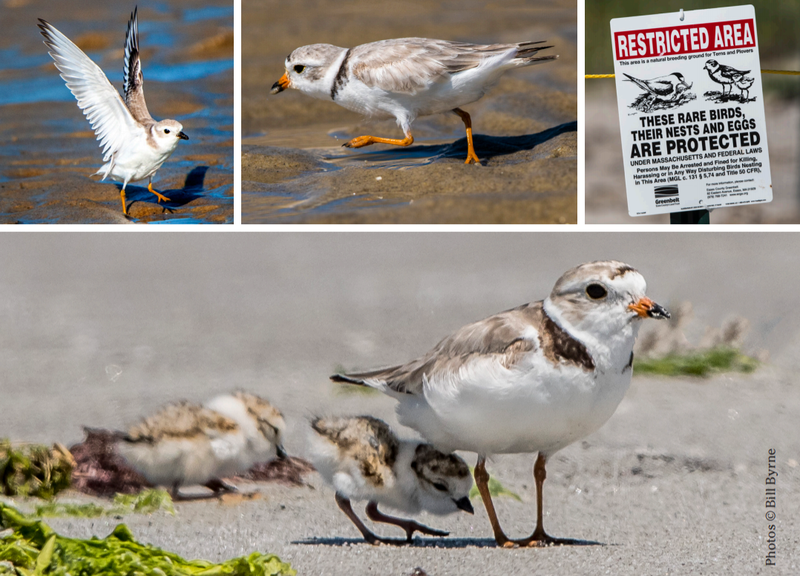 For over 30 years, Scott led the Commonwealth’s efforts to protect Piping Plovers. This task wasn’t always easy— especially in the early years when there was little familiarity with the protection measures called for in the Guidelines. Through a combination of pragmatism, good humor, technical expertise, and perseverance, Scott was often able to find common ground with those of opposing views and win their respect for his unwavering commitment to conservation. Scott also mentored many biologists entering the field, and recognized that working with beach-nesting birds provided an important real world learning opportunity to train the next generation of practical-minded natural resource managers. ​Scott passed away prematurely in 2014. MassWildlife partnered with the Massachusetts Outdoor Heritage Foundation to establish the Scott Melvin Memorial Fund to honor Scott’s memory and his enduring contributions to wildlife conservation. Visit MassWildlife's Melvin Fund page for more detailed info on how these funds are used.